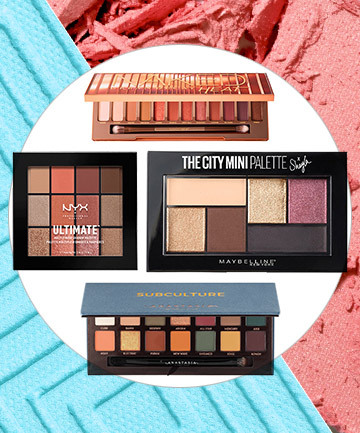 We all love ogling every new eye shadow palette that hits the store shelves, but when it comes to purchasing, it's hard to make a choice. Do you go with the warm neutral Urban Decay Naked Heat Palette, or do you switch it up with some vibrant violets, a la the Natasha Denona Lila Palette? Just because they're gorgeous, doesn't mean they always perform. With that in mind, we've rounded up some of the top YouTube beauty gurus' favorite picks (and why they love them) to help make all those shopping decisions a little easier for you. So, who's your favorite beauty blogger? And what's his or her favorite eye shadow palette? Read on to see 17 influencer-approved palette picks.